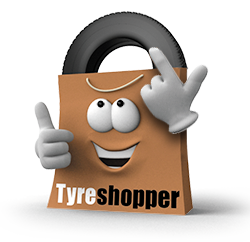 Choose to buy your new tyres from Tyre Shopper for the best quality, best value tyres in the North East. 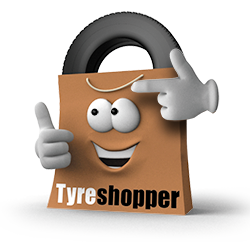 Tyres from Tyre Shopper come with a manufacturer’s and installation guarantee, giving you complete peace of mind. When you buy your tyres from Tyre Shopper, our tyre technician will use a wheel balancing machine to ensure a proper fit. For an extra charge, choose to have your wheels laser aligned to keep your steering straight. Our professionalism and customer service will ensure you have a positive experience. Buying new budget tyres online has never been easier. Simply find your tyres online using our search tools, and then select the convenient date and time for your appointment at your local National Tyres centre. The tyres will be delivered directly to the garage meaning a smooth, easy and professional service. If you live locally to Gateshead or Northallerton, select ‘mobile tyre fitting’ during the Checkout process. One of our expert tyre technicians will fit your tyres at a location of your choice – whether that’s your home, workplace, or anywhere else. Mobile tyre fittings offer true convenience for those who aren’t able to take time out of their day to take the car to a garage. Enter your location and press search.